HDMI slip ring digital video audio interface technology - Shenzhen, Guangdong, China - JINPAT Electronics Co., Ltd.
HDMI is a kind of digital video/audio interface technology. It is a special digital interface for image transmission, Simultaneous transmission of audio and video signals. As the name suggests, HDMI high definition slip ring is a kind of device for transmitting high definition video, the interface type is HDMI interface. HDMI slip ring has wide application. It is usually used in the rotating systems that need HDMI interface to transmit images. 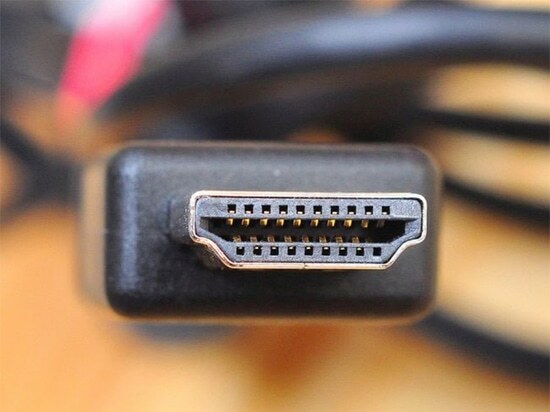 The HDMI slip ring that researched on the base of HDMI connector can finish data transmission between rotary platform and the stationary platform, simultaneously with the maximum transmitting speed of 18Gbps. At most 13 simulative transmission lines could be replaced by only one HDMI transmission line that will solve the problem of wires twining together behind the wiring system effectively. and it will provide the best solution for the transmission of high quality voice and image signal amount the rotary system elements. 1.720p, 1080i, 1080p video transmission is possible. 2.No data transmission error code and no loss. 3.Other signals and current rings can be integrated inside. 4.Appearance shape and installation manners are optional. Advantaged foreign electroplating technique ensures super long life. Please contact us for your special needs !